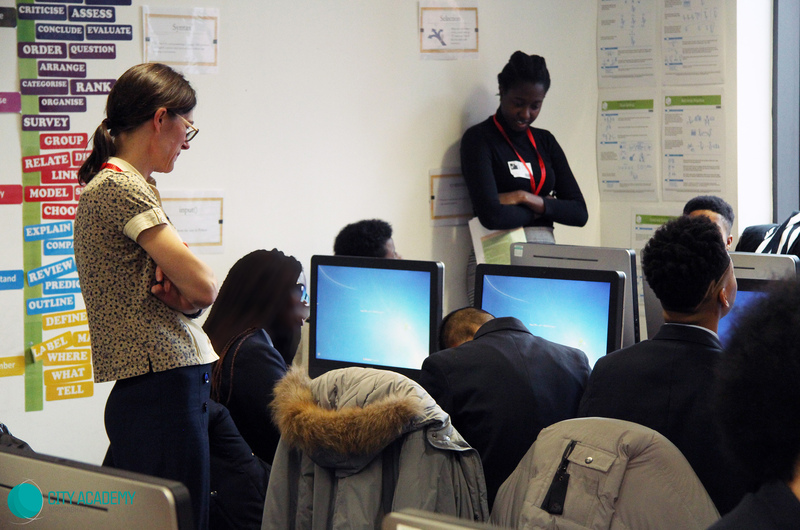 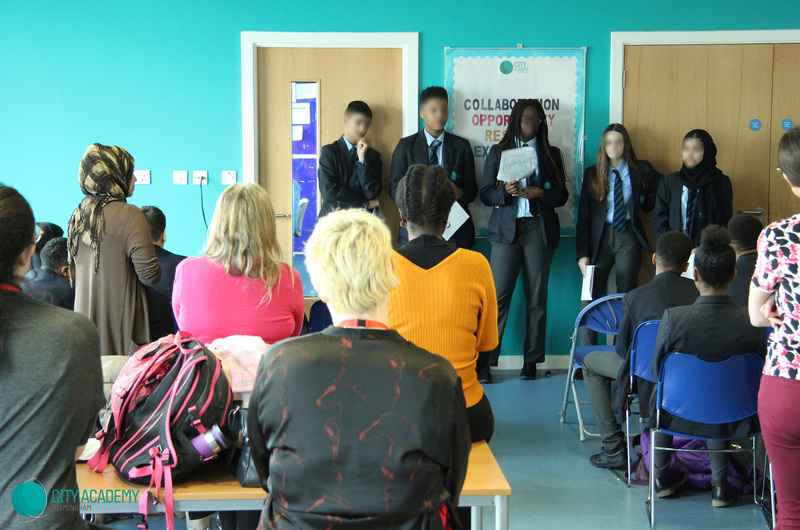 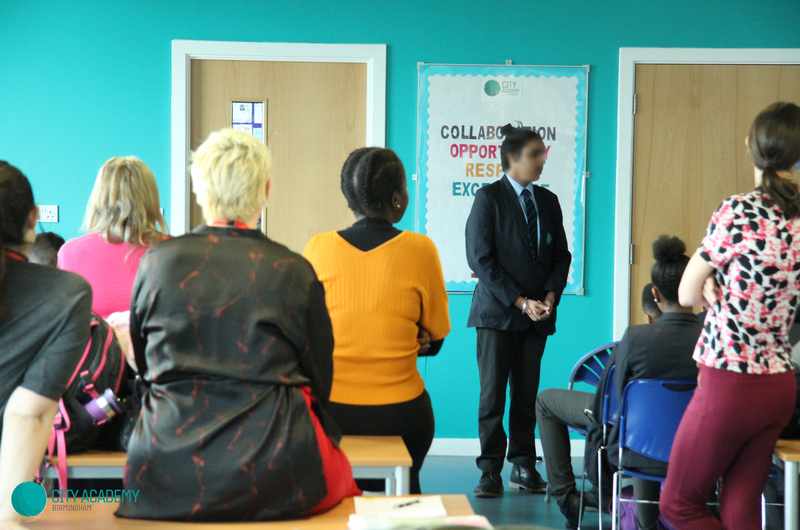 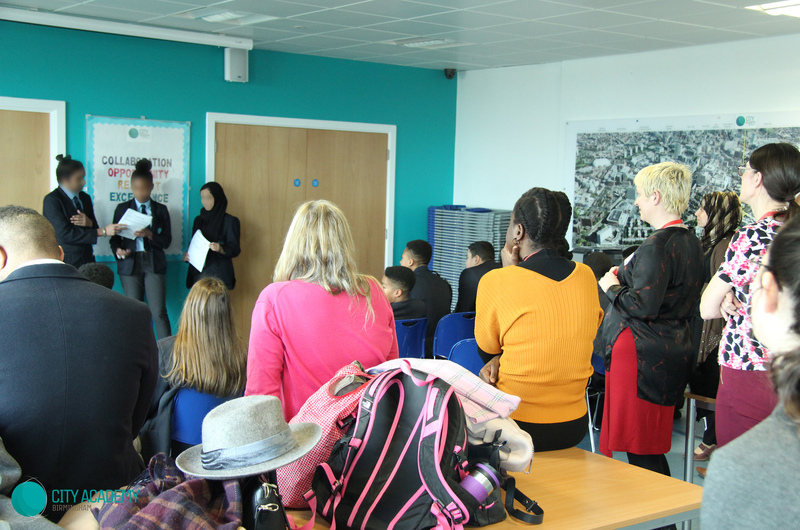 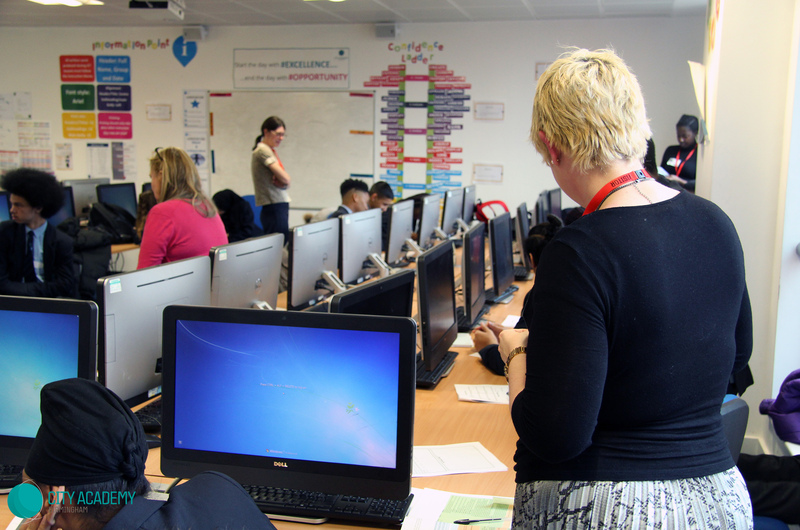 Some of our Year 9 and 10 students took part in the Business Enterprise Challenge over a two day period. 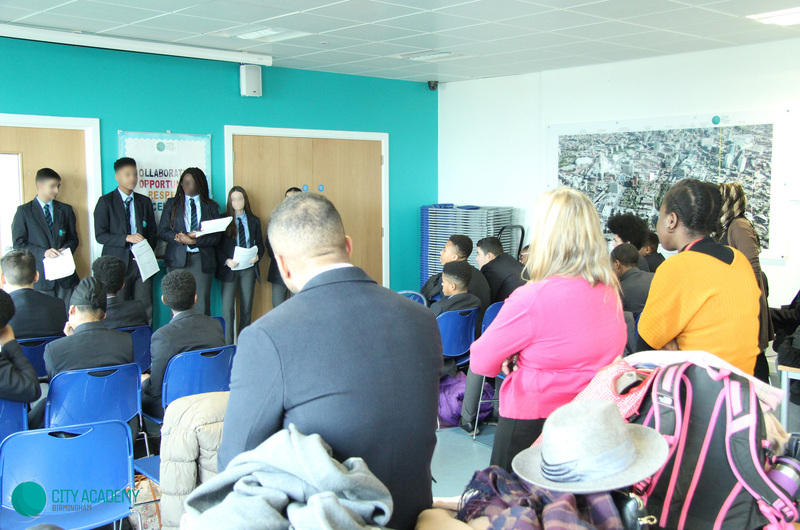 This is an annual national competition for secondary school students to encourage and inspire the next generation of entrepreneurs. 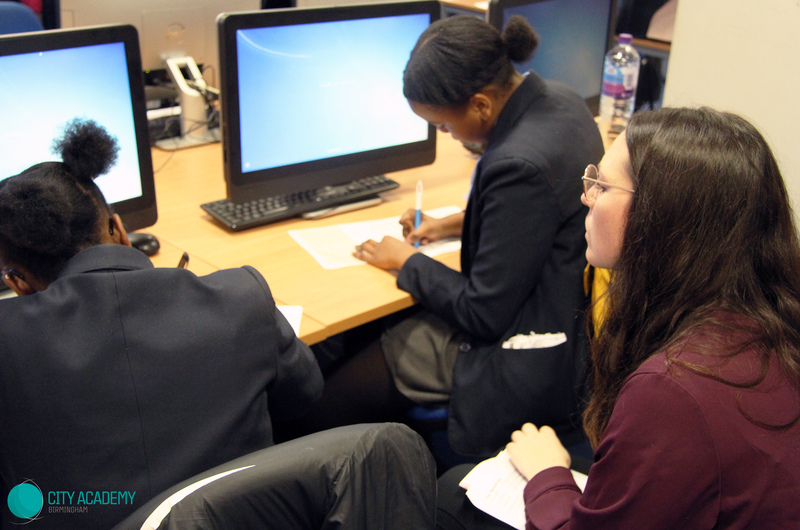 Students form small teams play an online business simulation game with support from a business mentor. 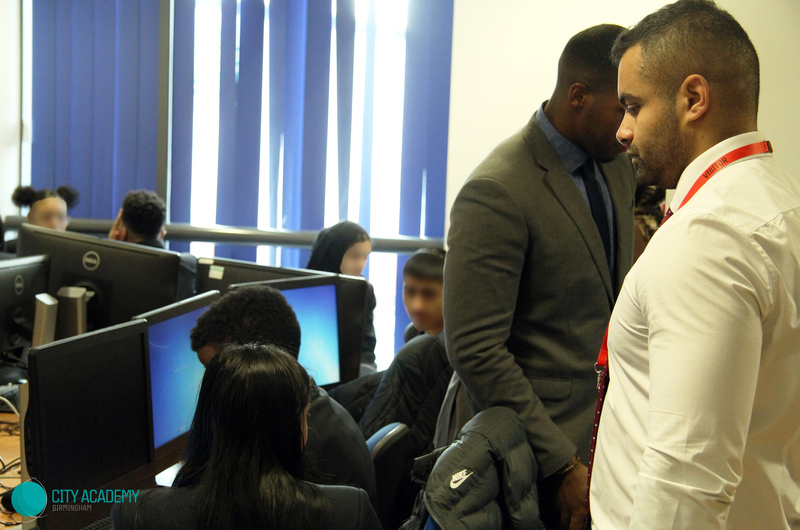 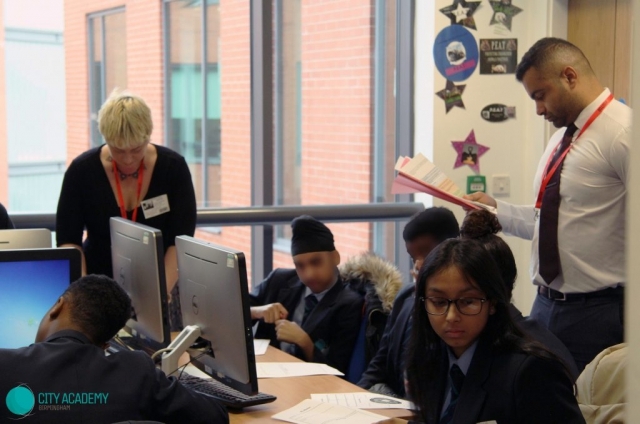 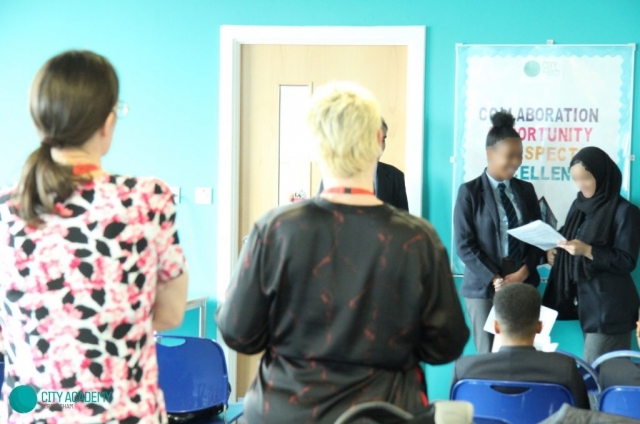 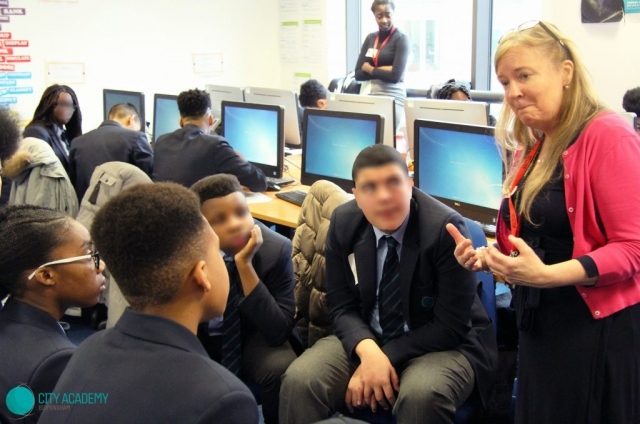 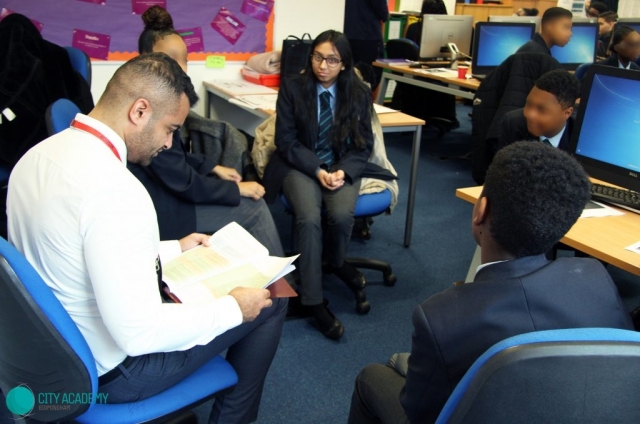 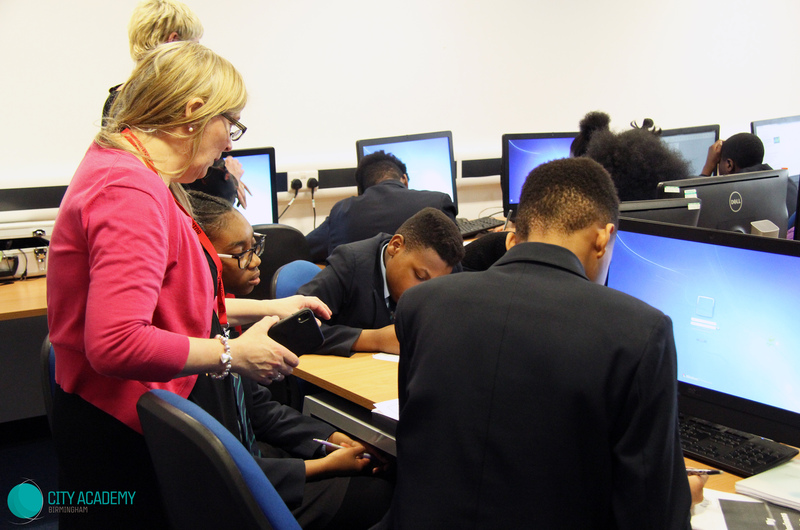 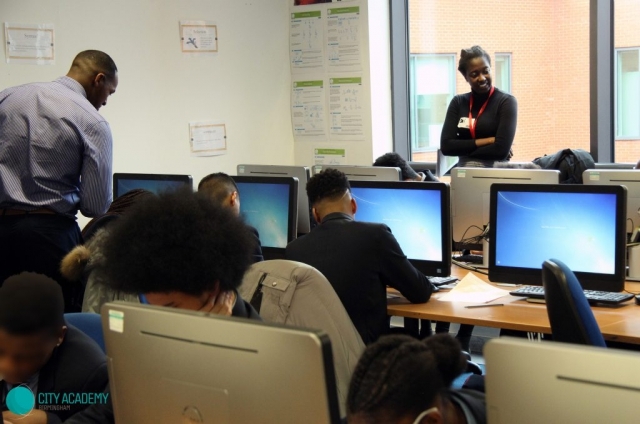 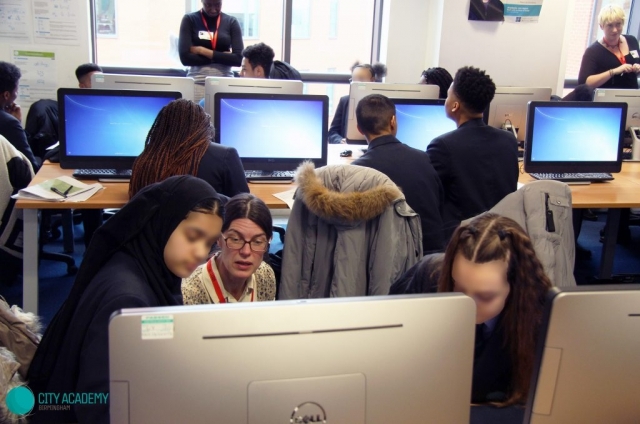 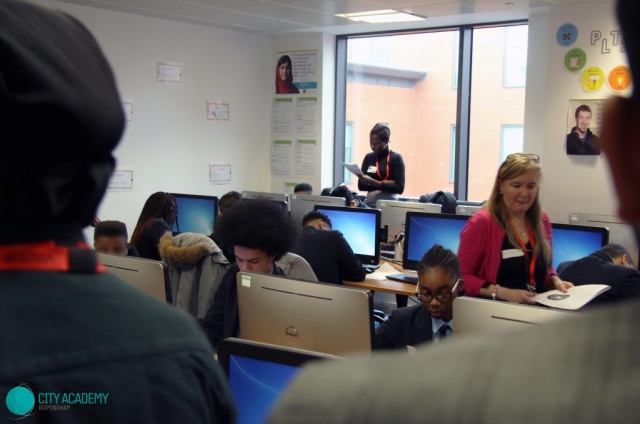 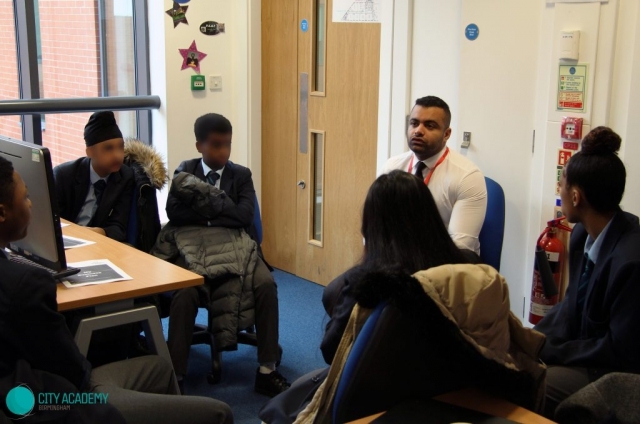 The mentors come from all types of backgrounds and have valuable experience that are passed on to students – they work voluntarily to instil business knowledge as well as develop other important life skills. 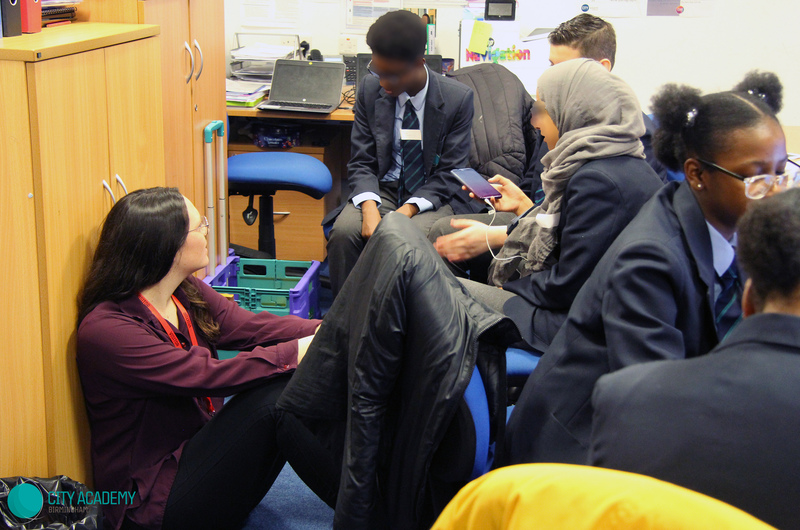 Students learn how to support each other through the stages of setting up and running a successful business. 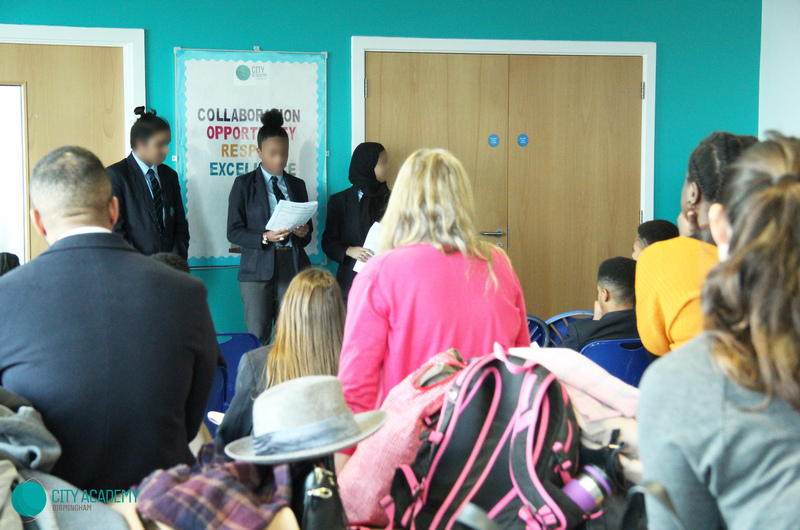 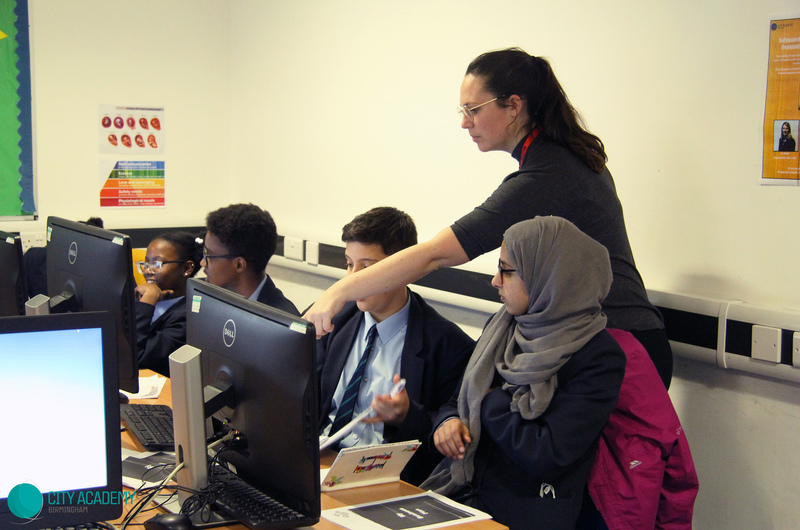 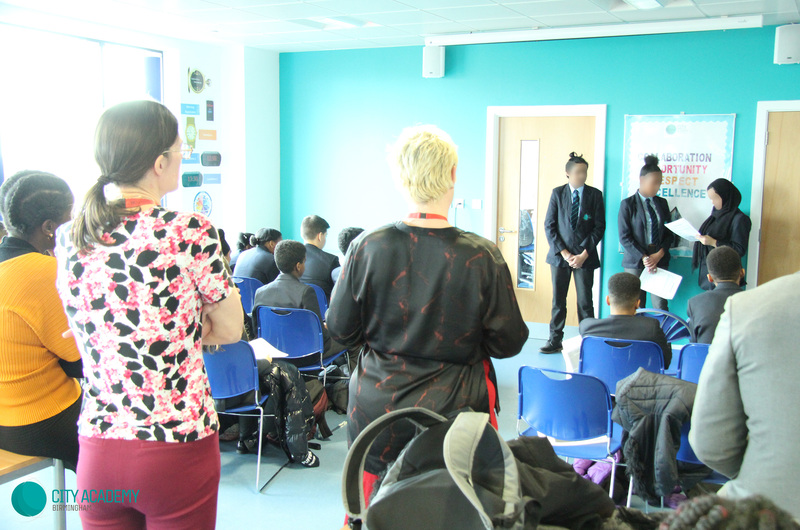 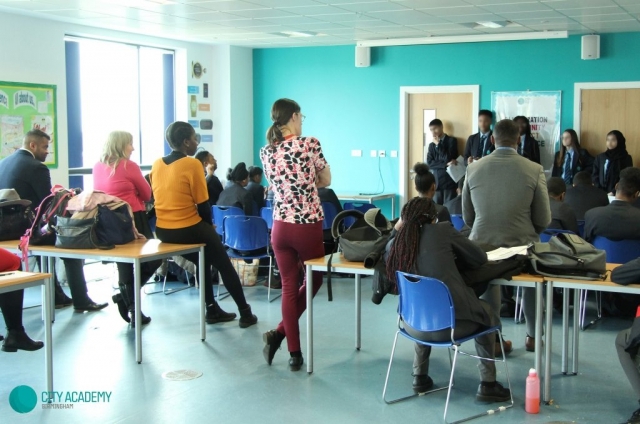 Top teams are then invited to a national finals event in London to pitch their business idea to a panel of judges to win funding and further support to set up their business. 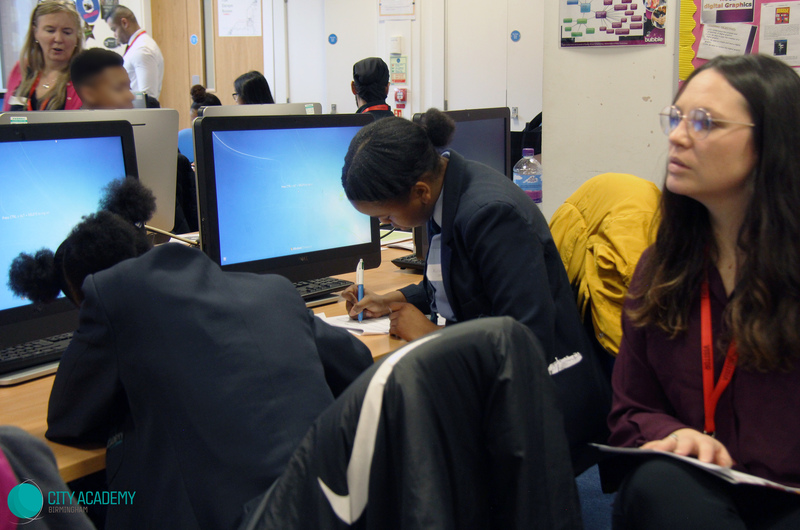 This was a great opportunity for our students to learn about business and we wish one of our teams is successful in getting to the next round!